Some users of the first-generation Apple Watches are experiencing some battery issues. According to 9-to-5Mac, the devices are beginning to suffer from “expanded/swollen battery” issues. The problem is quite similar to what was causing Samsung’s Galaxy Note 7 to catch fire. Over time, regular recharging causes a battery to expand. With manufacturers pushing to make devices thinner and more compact, we are starting to experience problems with battery swell. Cnet reported that in the case of the Note 7, the battery was not allowed enough room for expansion causing the battery to compress. The cell-separating membrane inside the battery was rupturing due to the pressure. This break created a short circuit and caused the battery to overheat and catch fire. 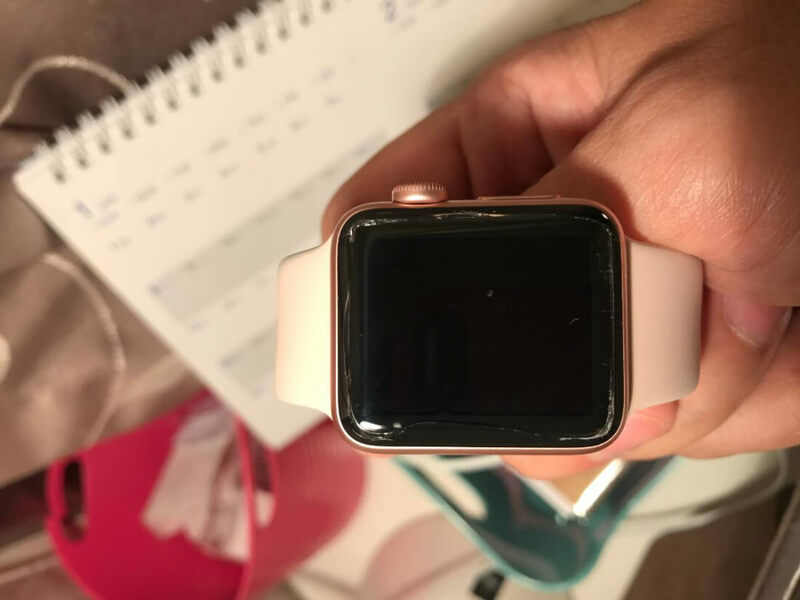 The iWatches have not been exploding or catching fire, but users are reporting that battery swell has been causing the screen of first-gen Apple Watches to become dislodged or cracked. Someone claiming to be an Apple tech responded to the Redditor’s post assuring him and anyone else reading that Apple batteries are designed to withstand any expansion without rupturing. This claim is highly debatable according to some readers. However, Apple did offer to fix the problem and quickly sent the redditor and new watch. The standard warranty on any Apple device is one year and limited to manufacturer defects. However, it also covers issues specifically related to battery expansion for an extra year. So all Apple devices are covered against battery swell for two years. While 9-to-5Mac reports that the problem is not “widespread,” a response on the Apple forums described the problem as “common.” Apparently, the problem has at least been reported widely enough that Apple has gone ahead and extended its warranty against battery expansion to three years. However, this extension only applies to first-generation Apple Watches. Users with damages should take their watch into the nearest Apple Store. Apple will repair or replace the watch in as little as two days. If there is no Apple Store nearby, users should contact customer support for instructions on how to make a warranty claim.